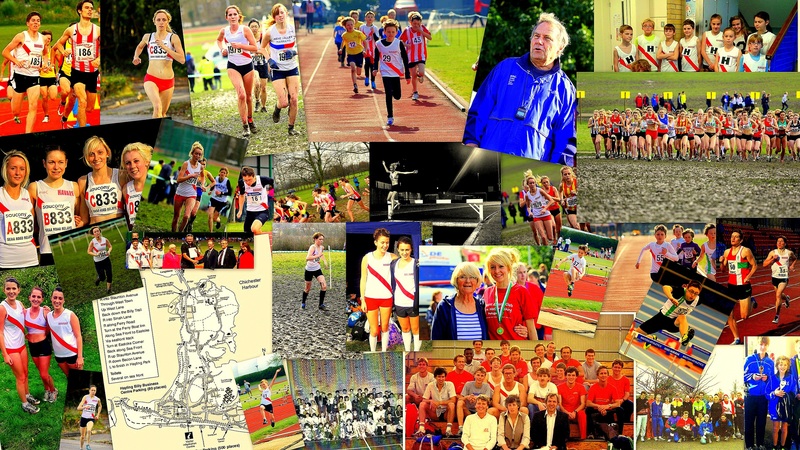 Havant Athletic Club provides training and competition for athletes from the age of 8 through to Veterans. Our membership runs for a full year from October 1st to September 30th. All athletes are required to pay a yearly subscription and then a small training fee on the nights that they train. You would normally join the club as a first claim member, training and competing in League Teams and Championships. This means that Havant is either your only club, or your main club, and we are responsible for passing on your UK Athletics Affiliation fee. You may wish to join as a second claim member if your main club is a distance away or if they do not cater for the events that you require. Membership fees includes the £15 we have to pay to England Athletics for each competing athlete. The only kit required is an athletics vest costing £15. Various extras are available throughout the year, including T shirts, sweatshirts, hoodies, shower proof tops etc.